After Hurricane Joaquin, many students experienced serious flooding issues for the first time, but the citizens in Chesterfield Heights know this struggle all too well. 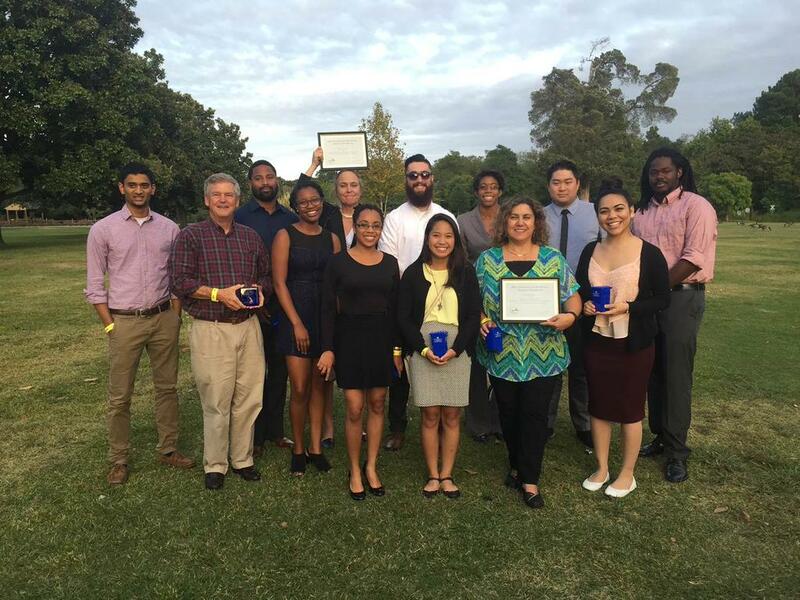 Students and faculty from Hampton University’s Department of Architecture and students from Old Dominion University Department of Civil and Environmental Engineering were honored with the Norfolk Environmental Action Award. They received this award after finding a solution to flooding issues in the historic black neighborhood of Chesterfield Heights in Norfolk. Part of the issue is the fact that the community’s storm water pipes are old. Some can be up to 100 years old. They also are too small for today’s standards and at times can be covered in water with just a low tide. Part of the community is in an old filled creek which complicates flooding. According to Wetlands Watch, a grassroots organization trying to save wetlands in the Mid-Atlantic Region, this project is one of the first ever neighborhood scale adaptation design effort, done before the storm hits, in a historic urban community with environmental features at the center of the work. The design used also prevents stormwater pollution by trapping the first flush of flooding which is usually the most pollutant. Their model reduced flooding in the Chesterfield Heights area by 90 percent. The city of Norfolk has received their ideas and are looking into them. If implemented, it can save a lot of citizens from damaging their personal belongings, house, and even their neighborhood. The group, Coastal Community Designee Collaborative studies flooding in the Hampton Roads area. This semester, the group is studying how to mitigate flooding in Ghent, specifically around the Hague. On Thursday night students met with Ghent residents to discuss their research. The meeting also served as a discussion to receive feedback from residents on what they may believe is a good solution. Their input will affect and guide how research will be done for the remaining of the semester. The students will present their findings in detail at the end of the semester on December 15. The meeting will be held at The Williams School on Colonial Avenue at 7 p.m.